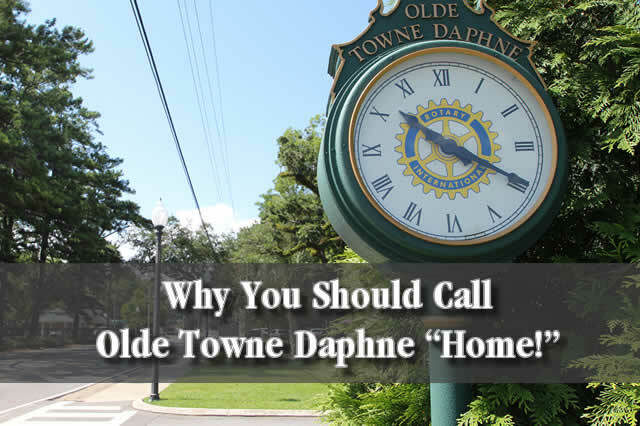 Why You Should Call Olde Towne Daphne "Home!" Daphne, Alabama may be one of the fastest growing cities in the state, but there’s still plenty of small-town charm to go around. The historic Olde Towne Daphne area is a perfect example. This bayside community is steeped in history, both military and civil, and its residents have a deep sense of community and pride. 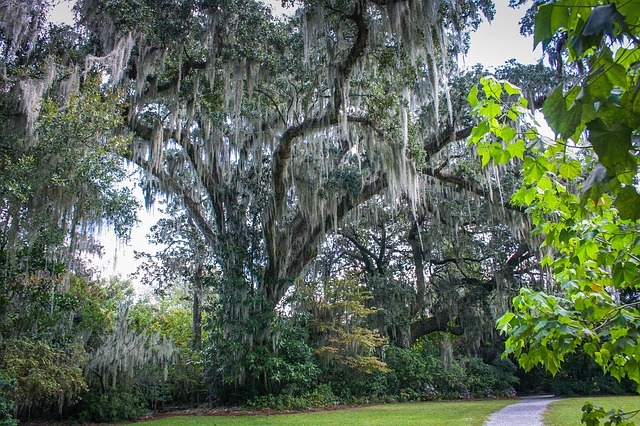 Draped in Spanish moss, Scenic Highway 98 meanders through the community with a mixture of majestic and modest bay-front homes on one side and the hustle and bustle of business on the other side. Old Towne Daphne boasts dozens of historic sites, including Jackson's Oak at Village Point. The oak stands an impressive 95 feet tall with a circumference of 28 feet. General Andrew Jackson made a speech to his army from one of the massive limbs during the War of 1812. Nearby, you'll find a historic cemetery nestled under oak trees. For more historic sites throughout Ole Towne Daphne, visit the online guide. Print it out and take a drive through the area in search of haunts and history. It's a great way to get familiar with this piece of south Alabama real estate. For the latest Daphne homes for sale and more information on living in this historic neighborhood, visit Beckham Partners.